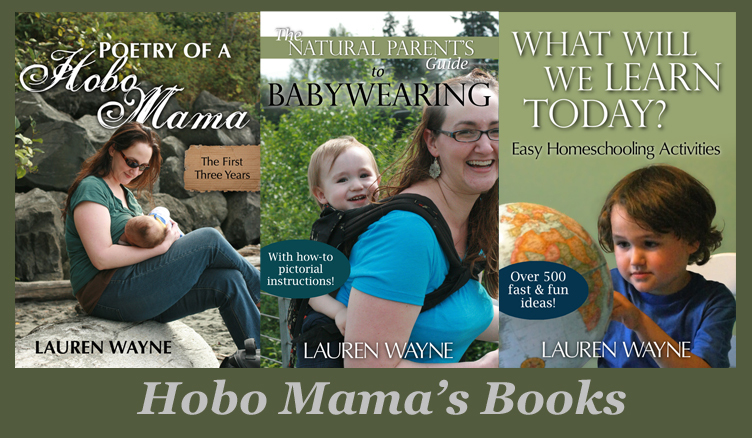 Hobo Mama Reviews: Last day to win a WondaWedge! Today, September 7, is the last day to enter to win a WondaWedge Inflatable Pillow for fast, convenient back support whether you're outdoors on the beach or indoors reading in bed. It's also a great support for pregnancy or nursing or during a recovery period. It inflates in minutes, then deflates to fit in your suitcase, diaper bag, or storage. Go here to see the WondaWedge in action, and then enter today on the giveaway post!